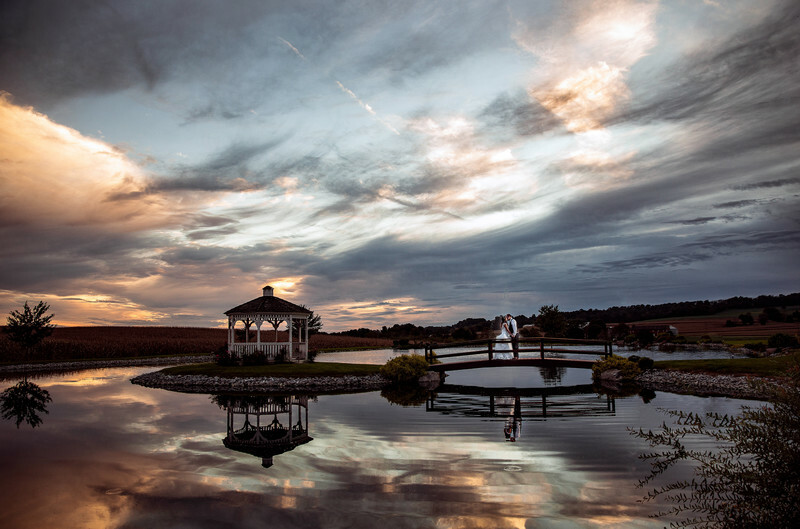 This wedding photo from Harvest View Barn at Hershey Farms is one of my favorite images taken at sunset. Location: 338 Sunnyburn Rd, Elizabethtown, PA 17022. Keywords: Harvest View Barn at Hershey Farms (3), sunset (3), Wedding Photo (3).